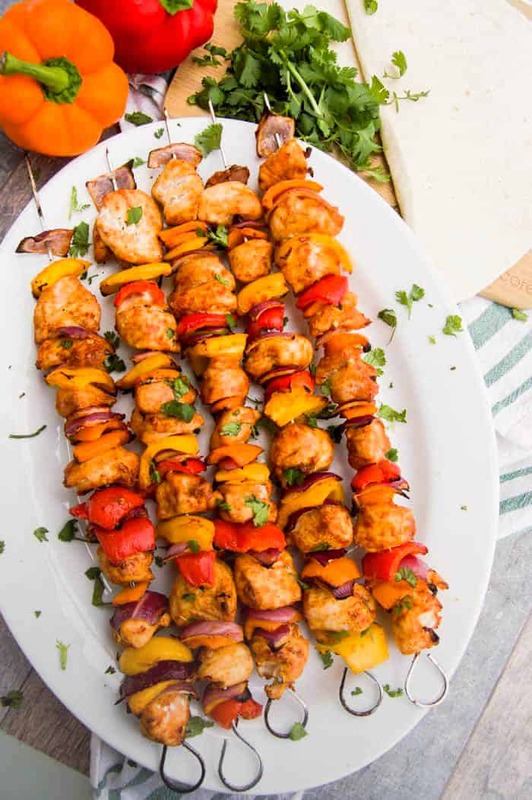 These Chicken Fajita Kabobs is a must try recipe for this summer! Toss them on the grill and 10 minutes later dinner is ready to serve. Summer is in full swing around here. We are grilling mat our dinners and spending most of our days at the pool. I love the carefree feeling that summer brings! 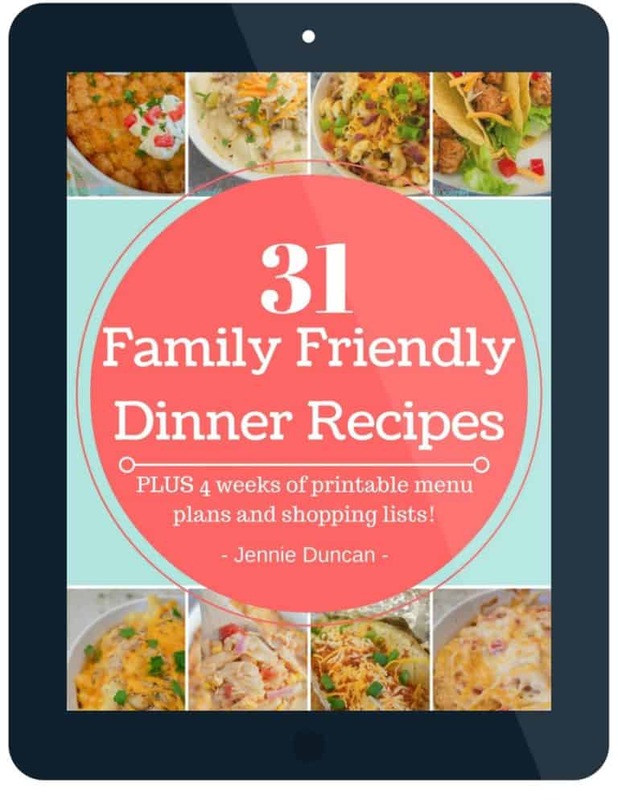 Start by cutting chicken breast into large chunks and then add them to a mixing bowl and set aside. Next cut bell peppers and onions into large chunks and place them in a separate mixing bowl. Add 1 tablespoon of oil into each mixing bowl and toss to coat. Add 1/2 oz of seasoning into each mixing bowl and toss to coat again. Heat your grill to medium/high heat. Layer chicken, peppers, and onions, onto your skewers. Cook kabobs on the grill for 8-10 minutes, turning every 3-4 minutes. Once fully cooked remove from the skewer and serve. 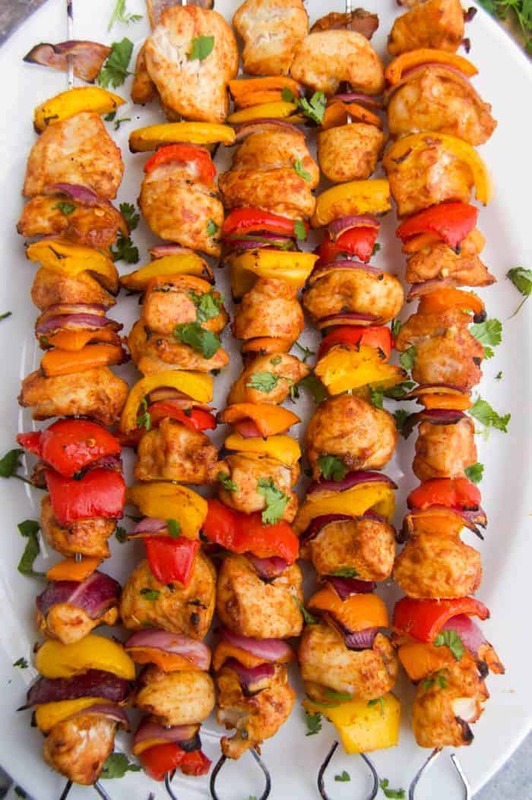 When making this kabobs you want to make sure you cut good sizes f chicken and vegetables. As they cook and shrink a piece too small can get overcooked or fall off. 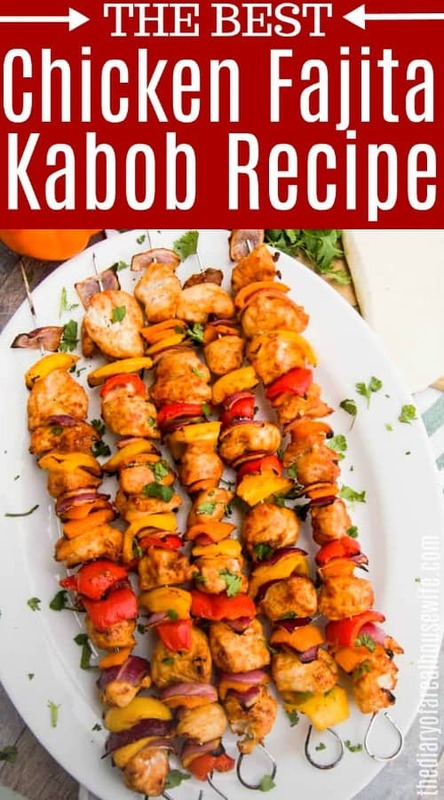 Once your kabobs are cooked you want to take them off the skewers. I served mine on rice, in a burrito, or as is with sour cream and guacamole. Cilantro Lime Rice: This is the PERFECT side for this recipe. 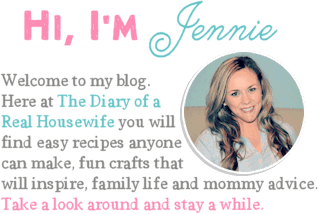 It’s my favorite way to make rice and so simple yet full of flavor. Taco Stuffed Baked Potato: The best way to serve a baked potato! This Taco Stuffed Baked Potato is stuffed with taco flavor and the perfect taco inspired recipe. Slow Coker Pork Tacos: Seasoned with taco seasoning and cooked with fresh squeezed lime and orange juice these Slow Cooker Pork Tacos are full of flavor. Optional for serving: Cilantro, salsa, sour cream, or guacamole. Cut chicken breast into large chunks. Add them to a mixing bowl and set aside. Cut bell peppers and onions into large chunks and place them in a separate mixing bowl. 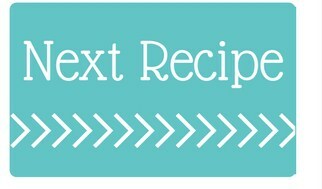 Add 1 tablespoon of oil into each mixing bowl and toss to coat. Add 1/2 oz of seasoning into each mixing bowl and toss to coat again. Heat your grill to medium/high heat. Layer chicken, peppers, and onions, onto your skewers. Cook kabobs on the grill for 8-10 minutes, turning every 3-4 minutes. Once fully cooked remove from the skewer and serve. Optional: serve garnished with cilantro or with a side for dipping.